At the moment there are a set of remarkable robots in development, essentially their main purpose is to go into places where no humans could safely go without risking major injury or death. 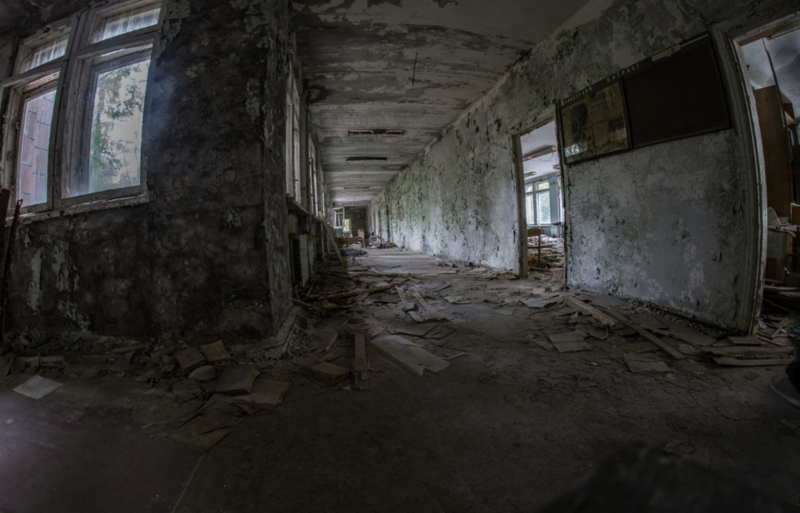 So far the most talked about landscape used, as an example, has been the nuclear no go zones such as Chernobyl. In 2011 Japans city of Fukushima was struck with an absolutely devastating nuclear disaster, caused by as just as terrifying earthquake and tsunami. During this disaster the robot aids that were deployed were extremely basic and largely ineffective to help, this is according to Professor Sven Behnke at the University of Bonn in Germany. This has meant that no mans land robots are now being developed. After observing the many problems that the robots in this instance had faced professor Behnke and his team set out with determination to develop a robot disaster-response system that would actually be able to save lives or at the very least do better than previous incarnations, this project was dubbed CENTAURO. 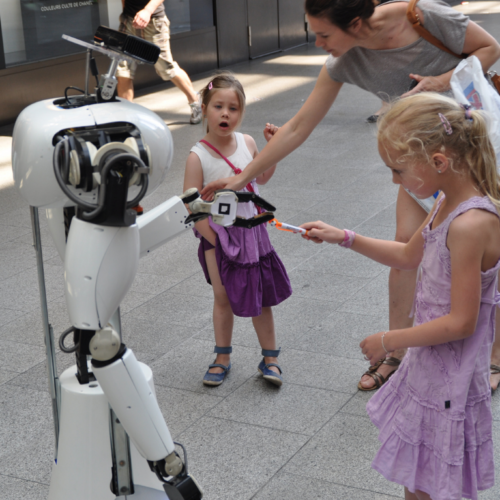 These robots are not fully automated, but quite smartly they are managed and controlled from a distance by a human. While the robots many advanced sensors and cameras relay information back to the controller they can navigate the area and get more information to the rescuers. 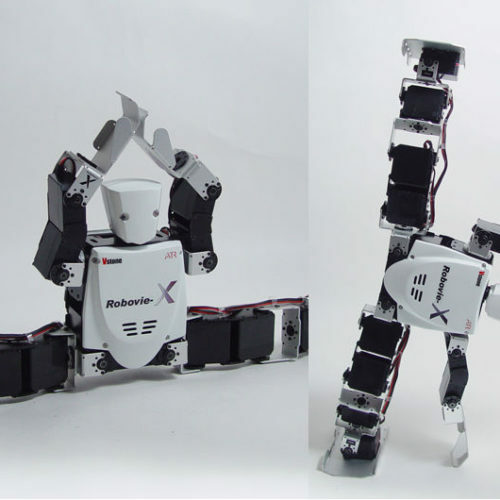 “The main operator controls the robot through a telepresence suit which measures the motions of the operator’s arms, wrists, and fingers and transfers them to the robot” stated professor Behnke. The suit uses VR headsets as well to allow the operator to see in high definition. This system so far looks extremely promising and innovative and this will likely prove to be a good decision, not giving the robots free rein and control. The robot in question, the Centauro is a 1.5-meter tall robot that weighs 93 kilograms, which is very light, and this is achieved because the robot is comprised of many very light metals such as aluminum along with a 3D printed plastic skin. As for how the design of the robot came about Behnke said this “The robot has a centaur-like body pan with four articulated legs ending in steerable wheels”, this is how the name Centauro came about. 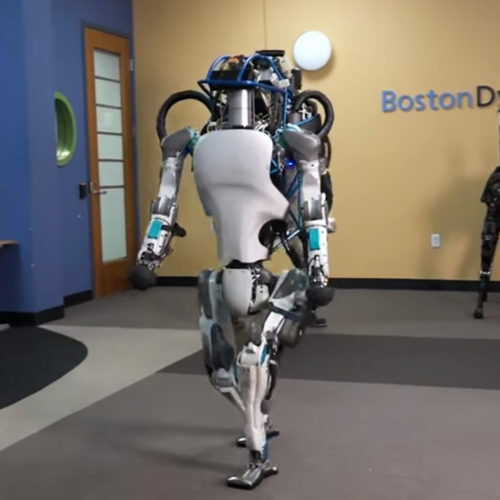 Those four steerable legs allow it to be more stable than two-legged robots, it is able to rotate at the hip, knee, and ankle giving it incredible balance. Centauro has proven to be able to operate in a number of different positions and environments. The upper body of Centauro has two arms with multi-fingered hands meaning it can easily lift objects along with being able to operate tools and open doors, just like an actual hand. Despite being mostly humanly operated, it does have certain functions that are automated, like if it is told to move somewhere or pick up an object, it is likely to do this by itself. Last year Centauro was tested in real life nuclear sites in Germany and performed very impressively. Expect to see no mans land robots become commonplace.